Take to the skies where flying dangers and rewards await. Ultimate Panic Flight is an endless flying game with extreme action. Flying further, avoiding obstacles and beat other players' score are the challenges proposed by this fun and addictive arcade game of cartoon design. The planes' control is simple, but it also requires to show dexterity to master the loops and turns to 180°. Besides, many dangers await you: skyjackers, UFOs, lightning and dark clouds that seem alive. 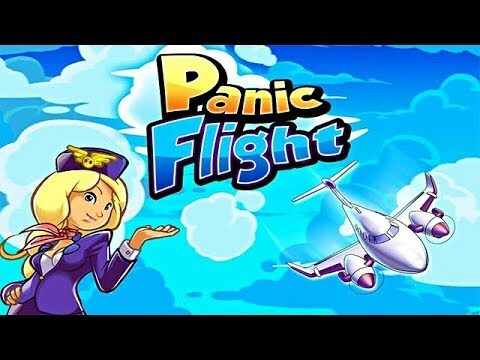 Watch your fuel gauge, pick up the coins and bonuses, collect trophies, upgrade your planes, achieve quests, and compete with friends in Ultimate Panic Flight.